Lip infections are very common as they could appear due to change in weather conditions or due to some bacterial infection as well. There could be sores, blisters, swelling and even small ulcers that might prove very painful. With the help of some effective home remedies lip infections can be cured and with the proper intake of water, iron and vitamins your lips will remain happy and healthy. Here are some useful remedies that can help in curing lip infections in a faster and effective manner. 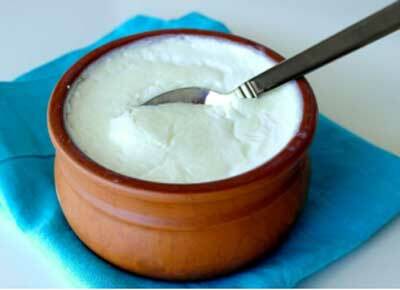 Yogurt is very good for the health of the lips as it contains probiotics. It helps in building up good bacteria in the body and thus flushes toxins out of the body. Apply some yogurt on your lips and it will help in healing the lip sores in an effective way. Salt water helps in curing many infections and it is very effective in curing lip infections as well. Salt water helps in killing the bacteria as it is a very good antiseptic. Just take a glass of lukewarm water and mix half tsp of salt in it. Mix it well and then gargle with it. This helps in relieving the pain and also helps in curing the lip infection at a faster rate. 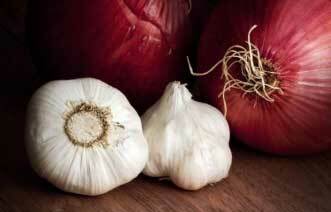 Onion and garlic are antiseptic in nature so they are used for treating lip infections. They can be applied internally and externally as well as they are totally safe on the skin. You can either make a paste of onion and garlic and apply it on your lips or you can include them in your diet or drink its juice if possible. This will helps in curing lip infections in an effective way. This helps in curing the lip infection and also boosts the immunity of the body to prevent further infections. Milk has the power to heal skin infections so you can apply some milk on the lip sores and infections. This will helps in curing them effectively as it kills the inflammation and bacteria that cause infections. You can also consume milk twice in a day as this will also do the wonders for your body and lip infections as well. This will also prevent further occurrence of lip infections as well. 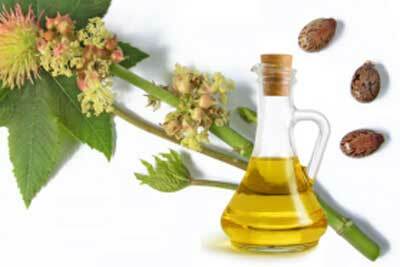 Castor oil is very good for the body as it helps in treating baldness, dry skin, moisturizes the skin well. Castor oil has antiseptic properties which helps in curing lip infections. Just apply some castor oil on your lip sores and blisters and leave it overnight. You will feel better the next day as it will reduce the pain and inflammation as well. You can also consume castor oil by mixing 1 tsp with a glass full of warm milk. With decrease in iron level, you face lot of difficulties in everyday life. Lip infections will also occur on regular basis due to deficiency of iron. Iron helps in combat lip infections and also reduces inflammation as well. Consume spinach, sesame seeds, meat and jaggery in good quantity to get rid of iron deficiency and also to cure lip infections as well. Eat food rich in vitamin C as it reduces the chances of infections and builds up immunity in the body in an effective way. 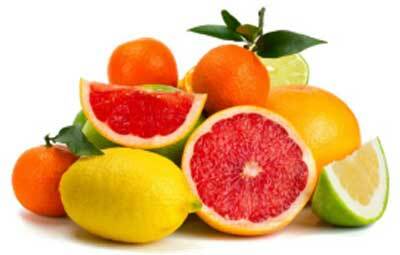 Eat juicy fruits like orange and grapes and also introduce lemon in your daily diet. This will build up your immune system and give you protection from lip infection as well. This has antiseptic properties and also helps in moisturizing the skin as well. It has astringent which reduces the inflammation and also cures the infection as well. It also helps in reducing cold sores and blisters. It cures the lip infections and has anti-bacterial agents as well which helps in curing the infections on a faster rate. 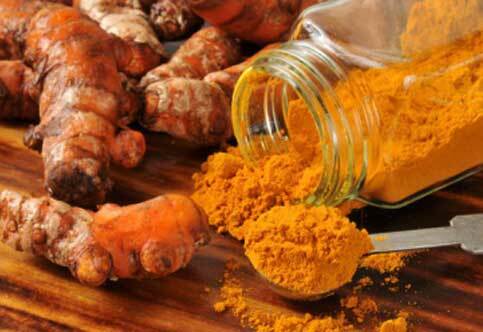 Turmeric has healing properties and it is very good for the skin as well. Apply little bit of turmeric paste on the lip infection and see the magic of its antibiotic properties. It helps in preventing the inflammation and also cures the bacterial infections. Turmeric has curcumin which has powerful properties of keeping the skin healthy and happy. You can also include turmeric in your diet and it will work wonders on your lip infections. Your skin gets most affected by the spicy and oily food that you consume. Always have less oily and less spicy food. Spicy food also aggravates the burning sensation in the lip sore and you will feel uncomfortable. So always save the infected area from the spicy food so that you will not have any burning sensation and it can be cured in a batter way. To keep up with the health of the lips just take care of your personal hygiene as well so that fungal infection will not invade your lips again. Also keep your diet healthy and nutritious so that there will not be any kind of deficiency in your body. This will build up your immunity and also keep up your health. Just eat the balanced diet and improve the deficiency of your body and also lip infections. Apply coconut oil on your lips as it cures the fungal infections and swelling of the lips. It has a substance called caprylic acid that kills the fungus. 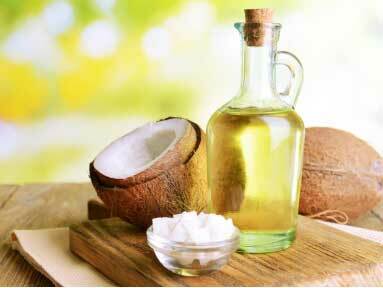 Coconut oil is very good for health and it also soothes the inflammation as well. It is very light on the skin and also keeps skin healthy and supple.